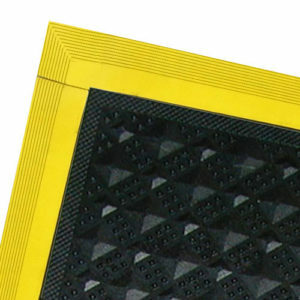 ESD PROTECTION: The MT4500 Series mats have a resistance of less than 1.0×10^9 ohms and provides reliable ESD protection for the life of the mat. 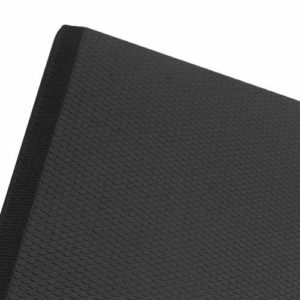 TESTED AND PROVEN: The mats have been independently tested and meets or exceeds all industry standards for worksurfaces. 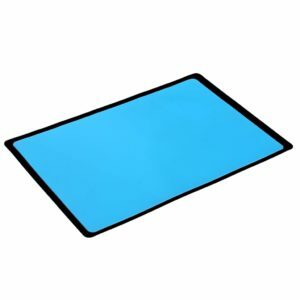 EXCELLENT QUALITY: Premium 0.080″ thick ESD table mats protect your sensitive items as well as your work surface. 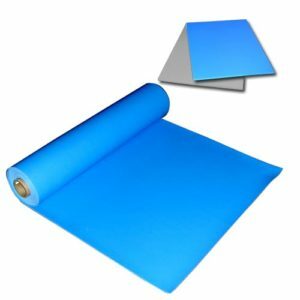 DURABILITY: Excellent resistance to hot solders, soldering irons, most solvents and wear-and-tear. 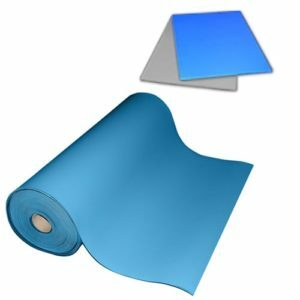 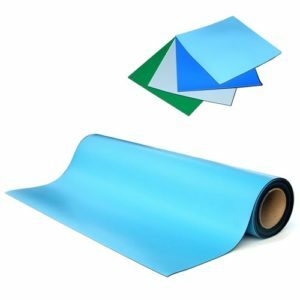 VinylStat A is the ultimate in static dissipative flexible surfaces. 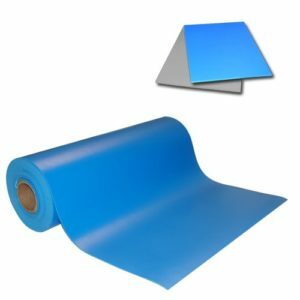 A solid vinyl, homogeneous construction with a buried conductive layer gives VinylStat A its superior physical and unsurpassed electrical qualities. 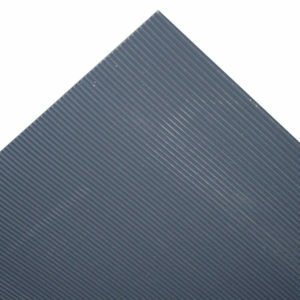 A homogeneous polymer mix construction with unsurpassed electrical properties, gives VinylStat C a consistent, controlled static drain and physical properties with highest level of protection. 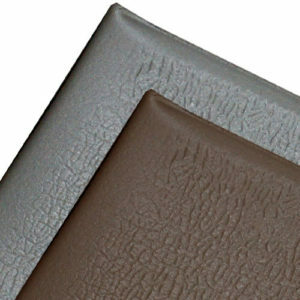 Reduces worker discomfort by providing a soft surface to stand on. 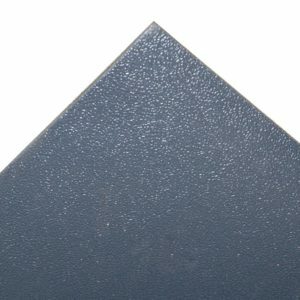 High grade 3/8″ thick closed cell PVC sponge for comfort and durability. 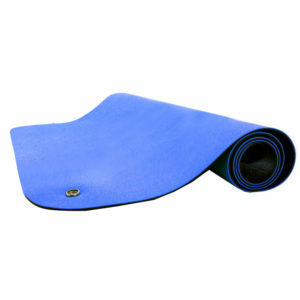 Provides an Anti-Fatigue, Energizing Surface to Stand On. 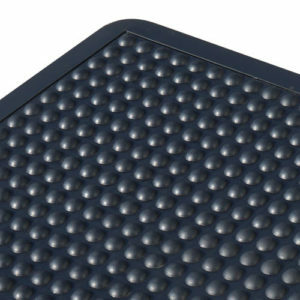 Evenly spaced ComfortDOMES on the surface of the mat provides superior anti-fatigue relief and slip resistance. 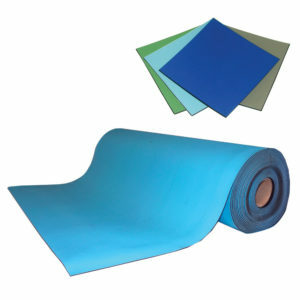 Available in single work area mats- sizes: 2’x3′ or 3’x4′ or in interlocking sections for long assembly lines. 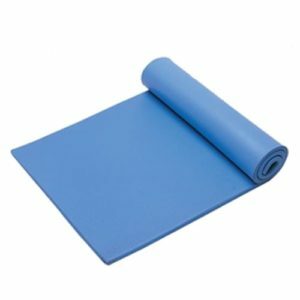 The mat is 1/2″ thick. 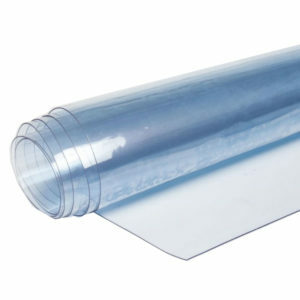 For use in general use or harshest environments. 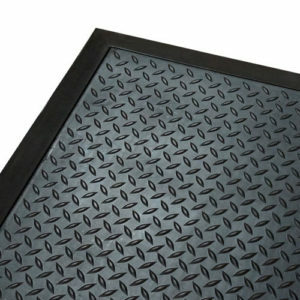 3ft x 3ft interlocking mats fit together like a puzzle to create custom ESD workstations or complete room systems. 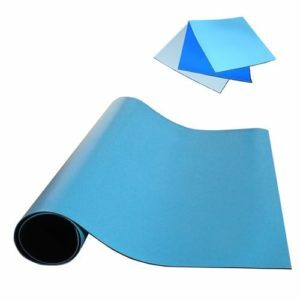 The mats can be quickly dismantled to make moving and cleaning easy. Optional 3″ wide beveled borders can be added to the mats. 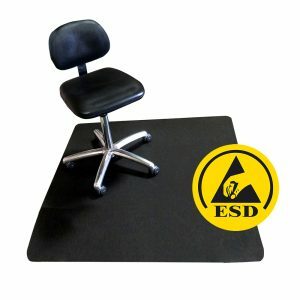 Provides the electrical properties specified by ESDA standards for floor mats. 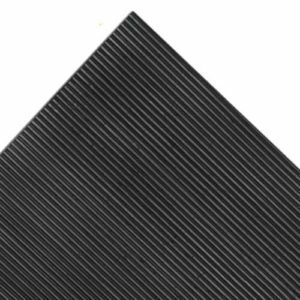 1/8″ thick matting is available in 4’x32′ rolls and an assortment of lengths.